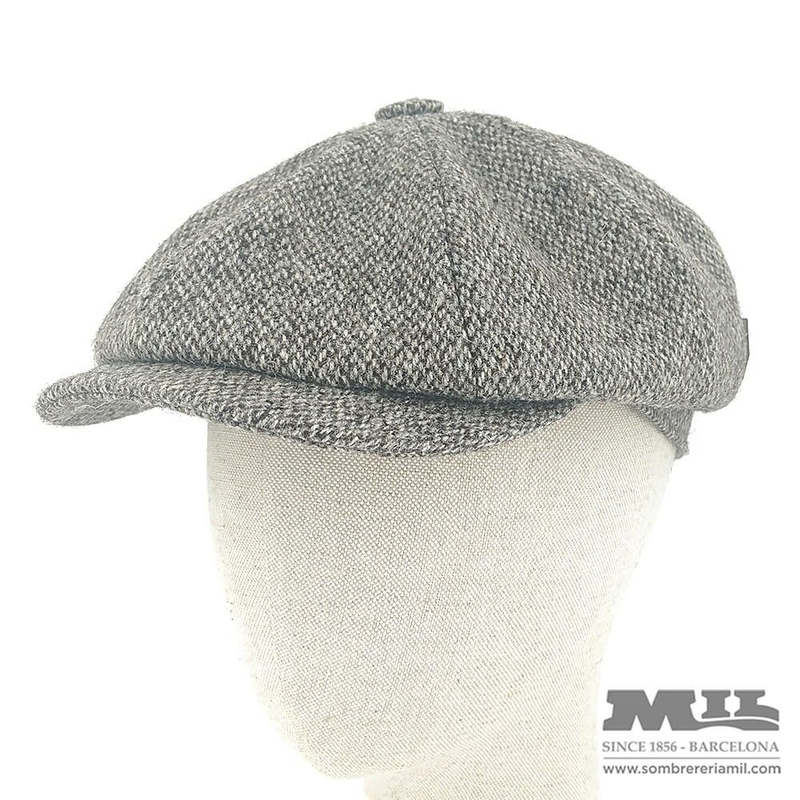 Modern Irish winter cap from the Diefenthal brand made 100% with baumwolle wool. With a flight superior to the modern cap, this winter cap for men has the button lined in the center and the classic construction of 8 triangles. It has a comfortable inner lining and textile padding. If you are looking for a modern, elegant and stylish cap, you are in luck!